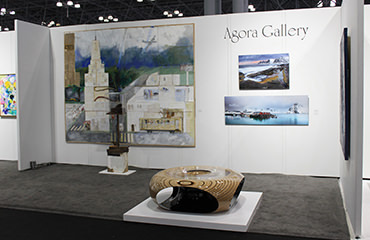 Agora Gallery participates in few art fairs every year, with a selection of works by the talented artists that we represent. 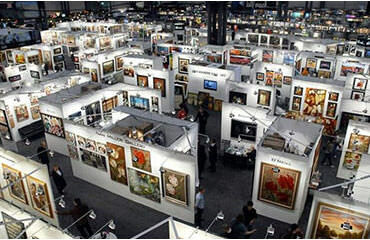 If you are an artist represented by us, you might be considered for participation at the upcoming art fairs. 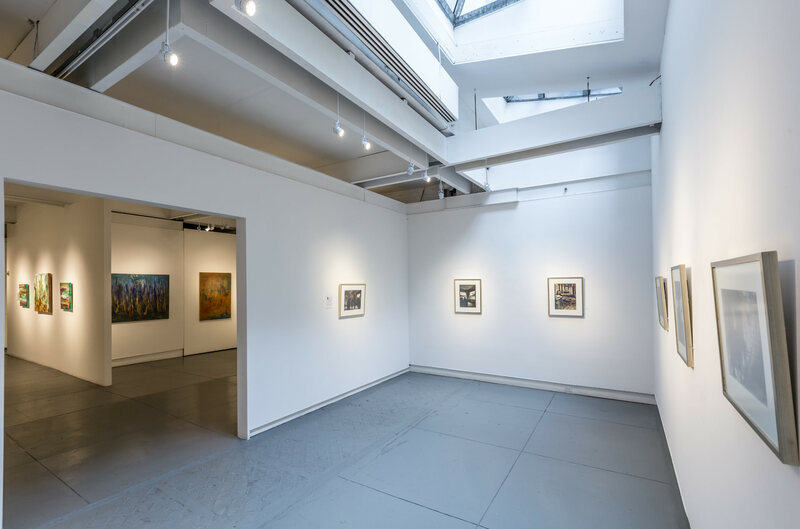 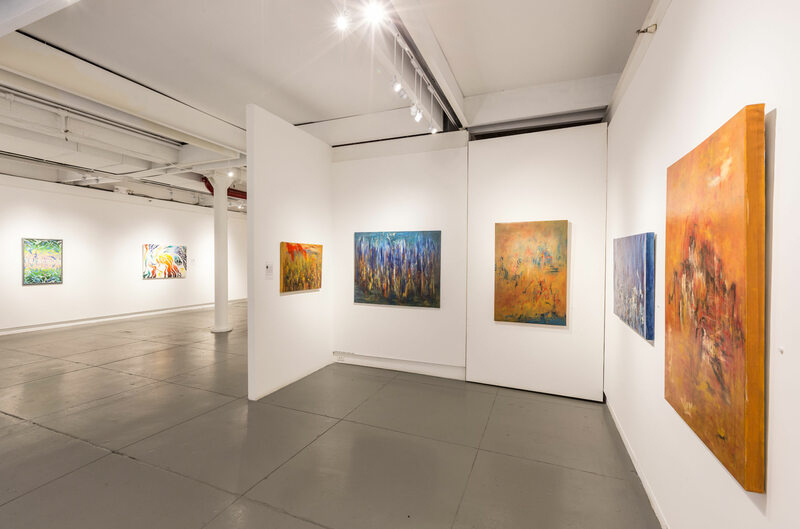 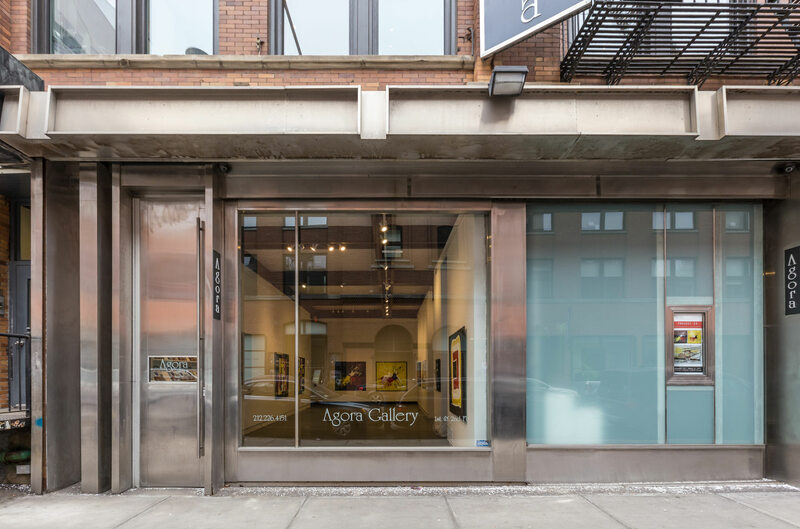 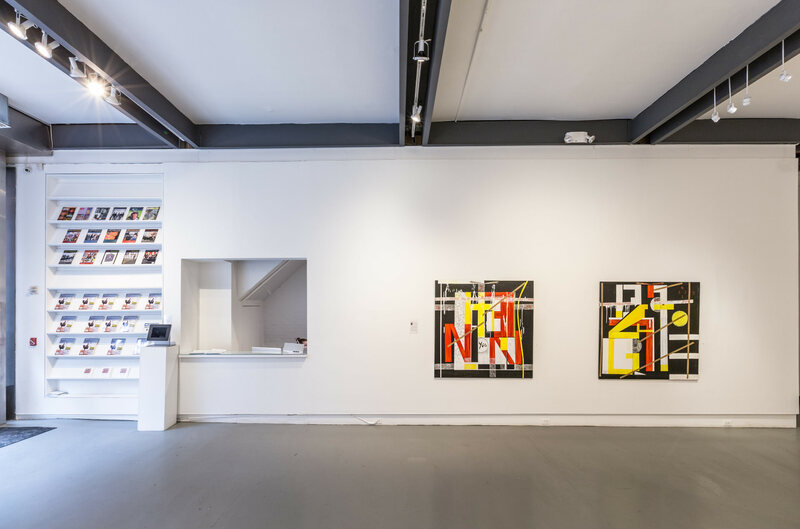 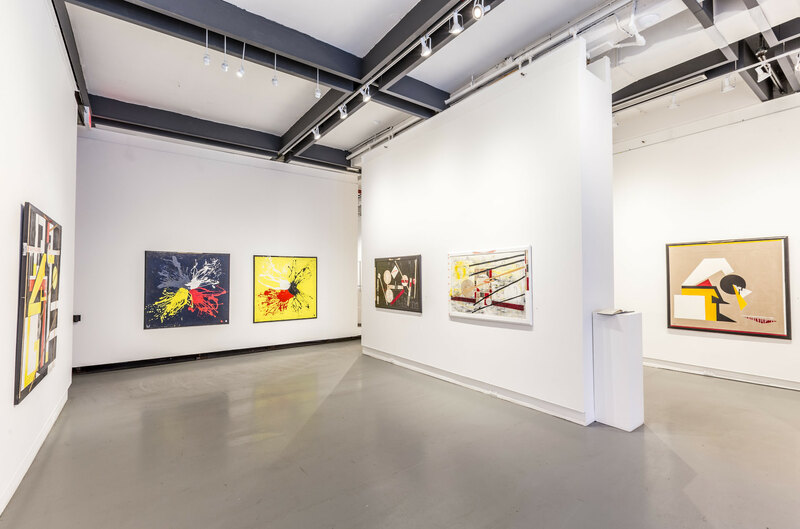 Learn more about Agora Gallery representation. 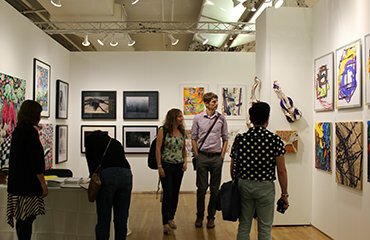 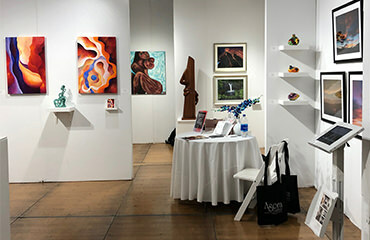 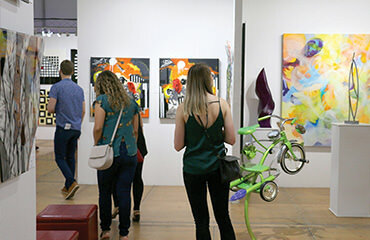 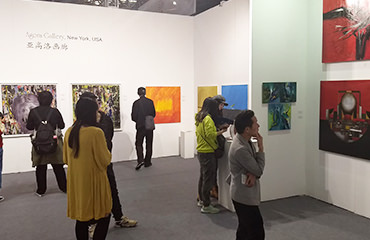 We also offer artists who are not represented by us the opportunity to exhibit at art fairs with Fine Arts Initiatives - please visit www.FAI-NYC.com for more information.